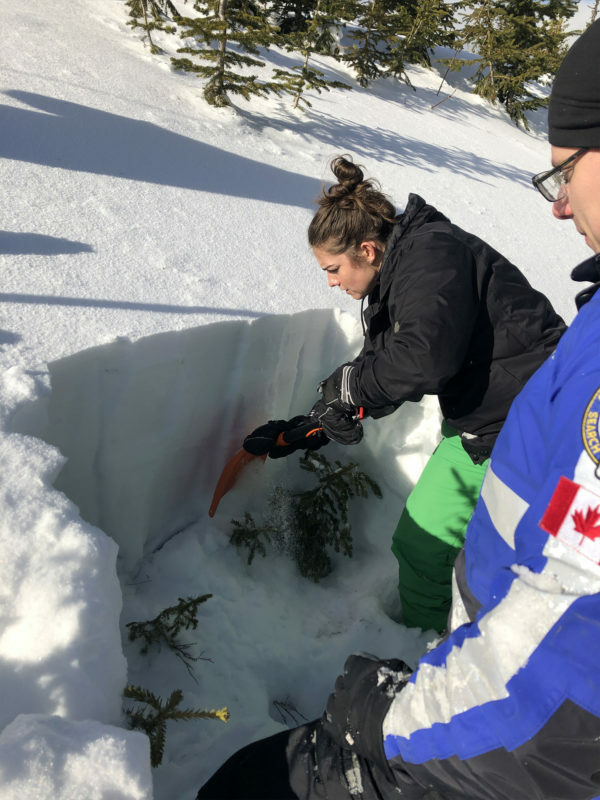 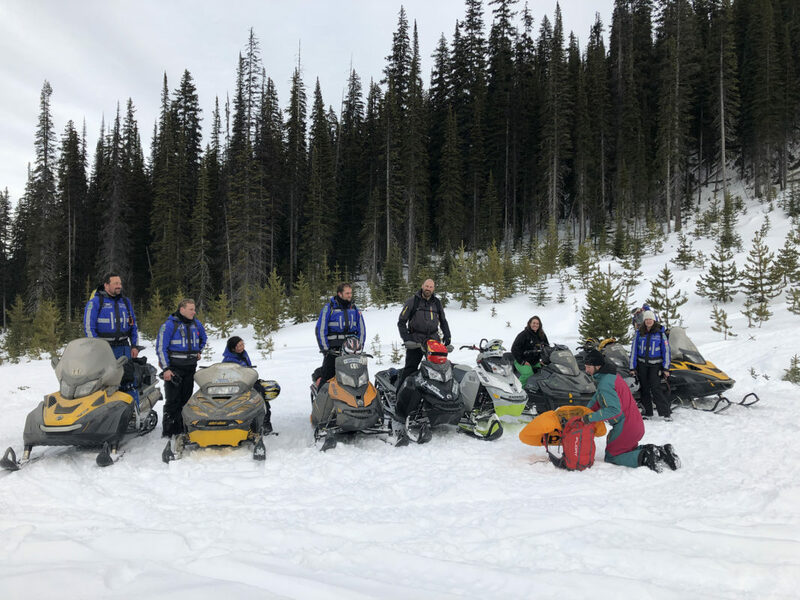 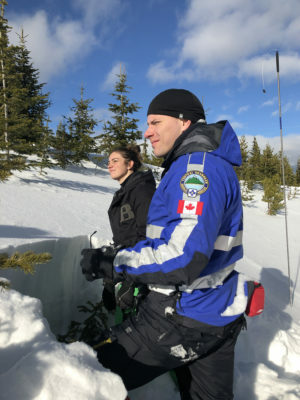 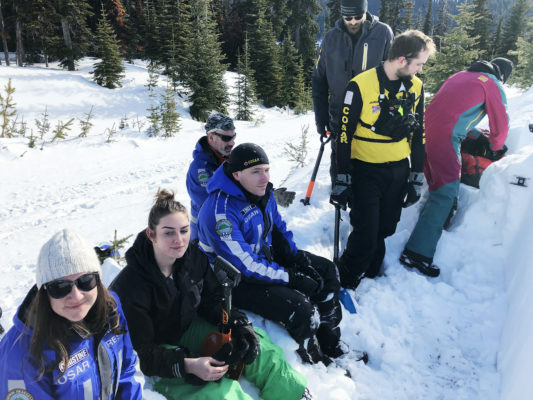 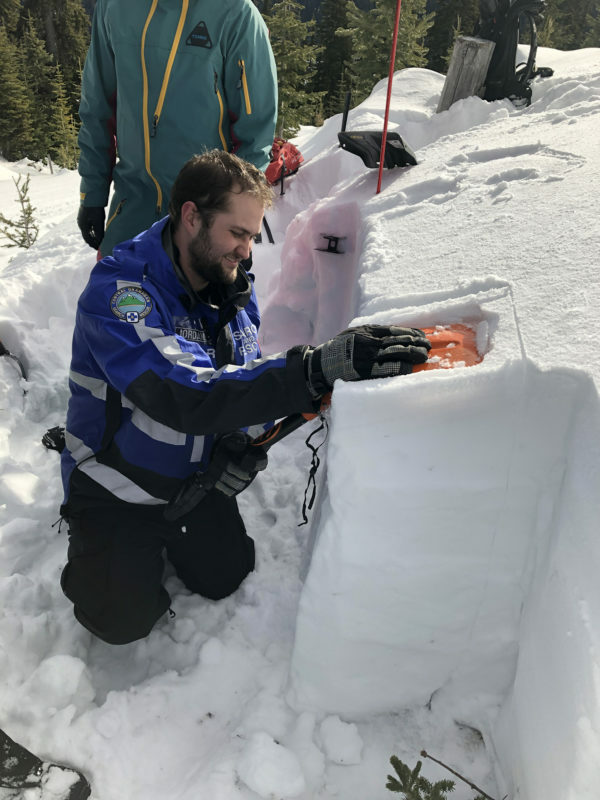 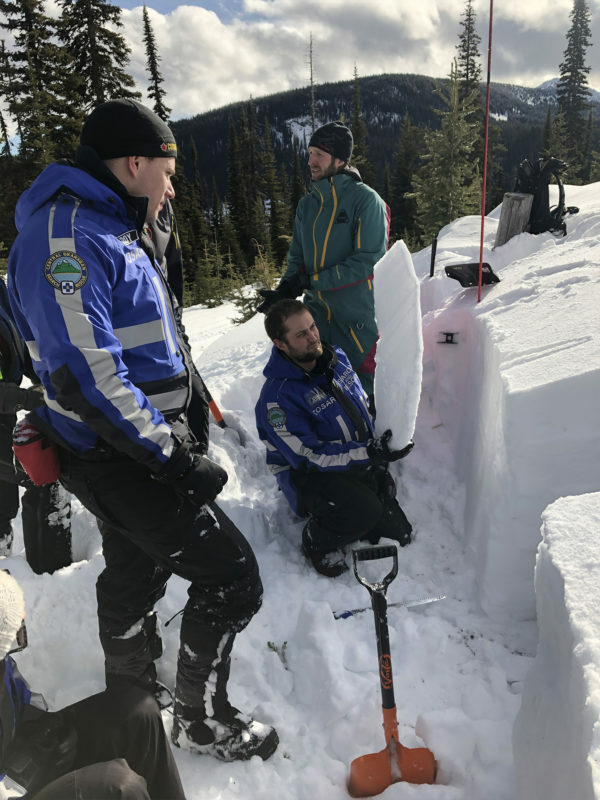 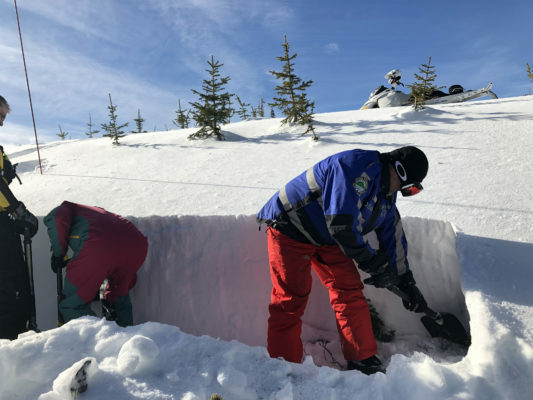 Central Okanagan Search and Rescue team members recently spent 3 days completing their AST1 avalanche course. 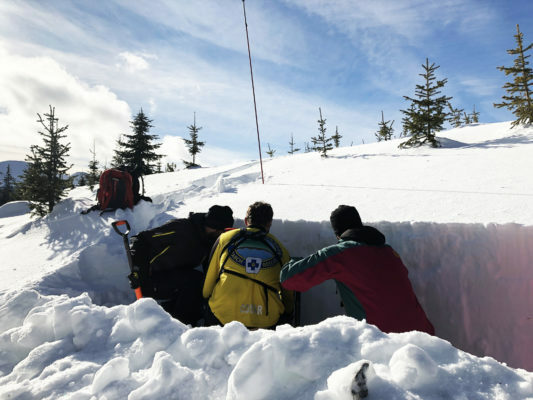 The AST1 is the baseline course that anyone spending time playing in potential avalanche terrain should have. 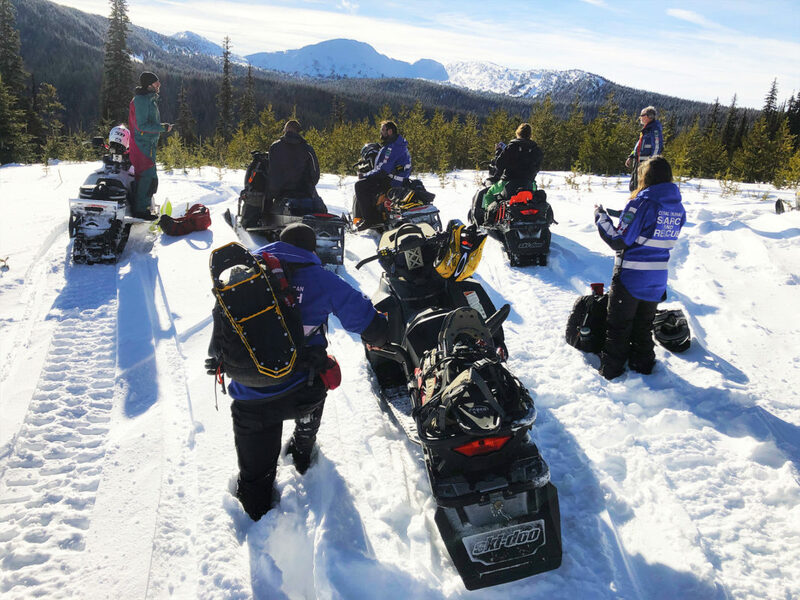 If you spend $15,000 on a new sled, doesn’t it make sense to pay a couple of hundred on an AST1 course which could help save your life? 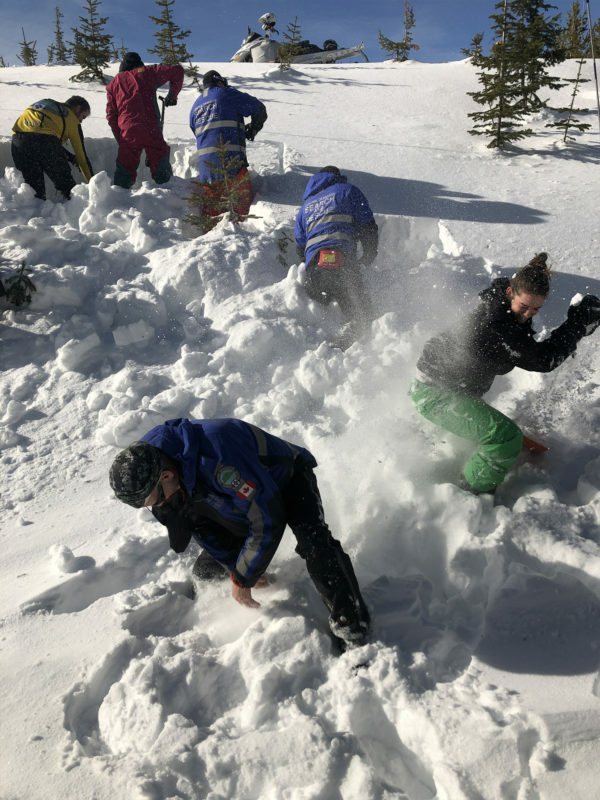 The knowledge that you will receive from and AST1 course will not only help keep you safe, but it will help keep your team mates safe and sound as well. 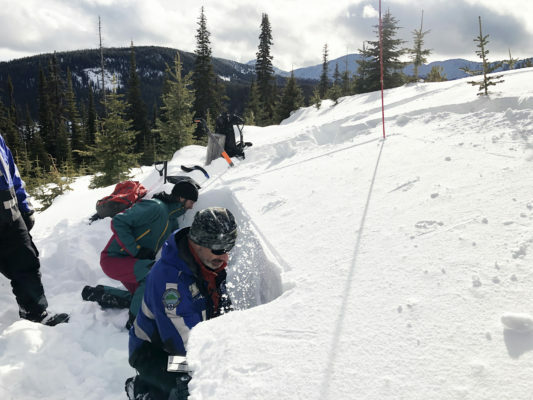 A big shout out to Brad Atkins from Backcountry Avalanche Awareness for putting on a great course!